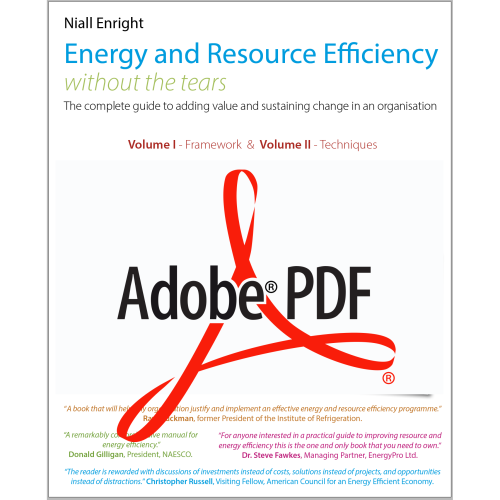 If you want the FREE PDF, choose the bottom left item, below, and press “Add to Cart” then “View Cart“, then “Proceed to Checkout”. Enjoy! “I wish I knew” and “It’s what I know” summarize the goal of SustainSuccess’ publishing imprint, IWIK, to encourage the exchange of knowledge between people. 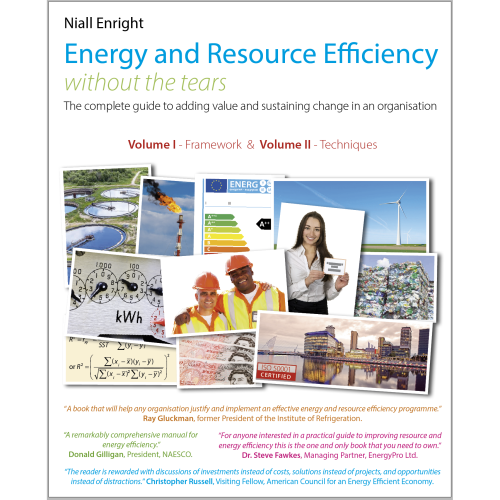 Energy and Resource Efficiency without the tears – the complete guide to adding value and sustaining change in an organisation was published in June 2017. In the book’s 840 pages the key principles of efficiency are explored in depth, a framework for successful programmes at all scales is introduced and over 200 essential techniques are described. 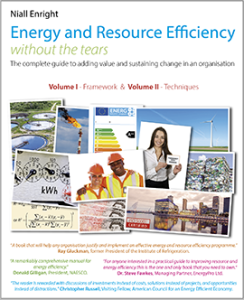 Numerous real world examples, references, formulae and statistical tables make this an essential resource for practitioners, students and anyone with an interest in sustainability. The free PDF version of the complete book is available here. Simply select it from the items listed below, add it to you cart, then view your cart and checkout in the normal way – there will be no charge. Enjoy! If you appreciate this book you can make a contribution to the publication costs using the button on the right – but there is no pressure to do so! The print editions are two books combined into one volume. You can order copies of these by selecting the Paperback or Hardback options below. When your order is placed, it will be printed on demand and shipped directly to you from the printer. There are FREE postage and shipping options for the UK and most European destinations, and international shipping is reasonably priced (IWIK is absorbing some of the shipping costs). There are also options for rush printing and delivery, for those who want to get their hands on the book quickly (more details here). 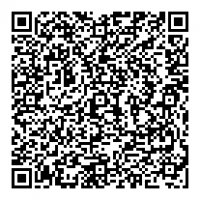 You can also download the companion files. This is free of charge to owners of the print book – using a discount code you will find in the printed edition and which will also be emailed to you when your order is complete. 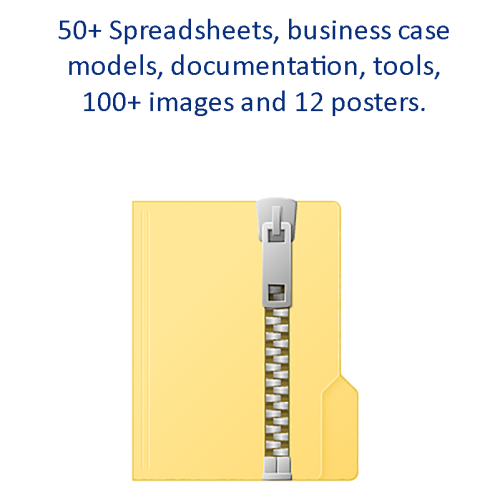 Companion Files – free with discount code for buyers of Print books – amazing value!